After the dust finally settled regarding the new vehicle excise taxes, perhaps the biggest winners to come out of it are the pickups. As you probably know, those cargo-hauling wonders weren't included in the government's additional taxes on cars. If you've been eyeing one in the past few months, now's the best time to buy. 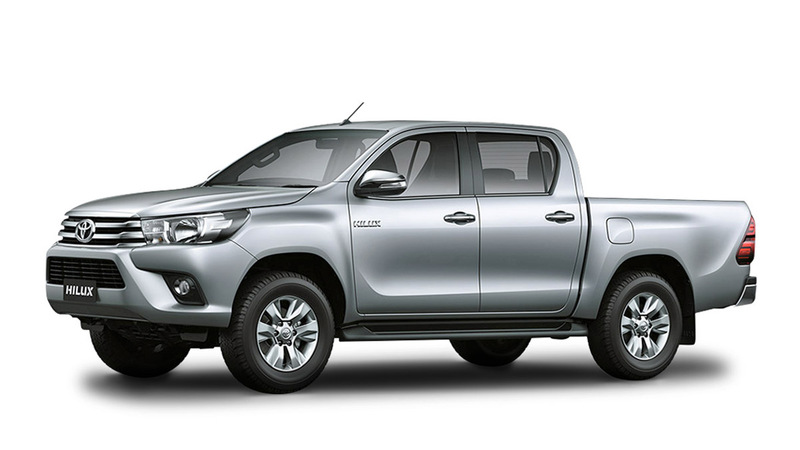 And as far as pickups go, the Toyota Hilux is still one of the most popular models in the country today, just as it has been for decades. Earlier today, we reported that a refresh was spotted on display at a local dealership. 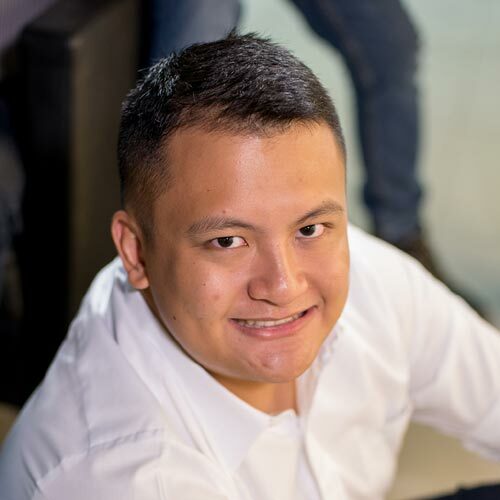 We got in touch with Javin Balugay of Toyota Sta. Rosa to find out a bit more about what we saw. The variant on display is called the Hilux Conquest. Looks-wise, it's got new wheels underneath, an imposing new front fascia, and a new bumper and decals in the rear. You also get a black sports bar and LED lamps with daytime running lights. Inside you get a blacked-out interior, power windows, and push-button start. 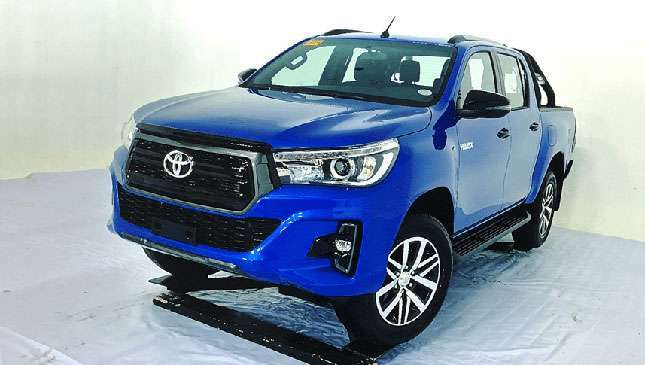 While the Conquest is already on display at some dealerships, we're told that Toyota Motor Philippines plans to officially launch it sometime next month. We'll have more photos for you once that happens.